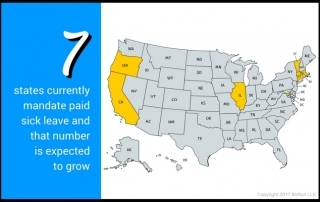 Does Your State Require Paid Sick Leave? 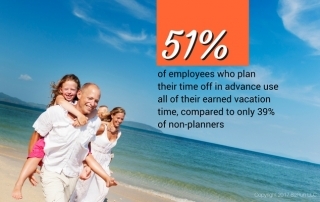 What’s the Real Cost of Employee Turnover? 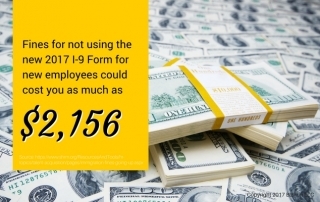 Are You Using the Right I-9 Form?